Australia - What to do in a country town? Australia - What to do in the city? 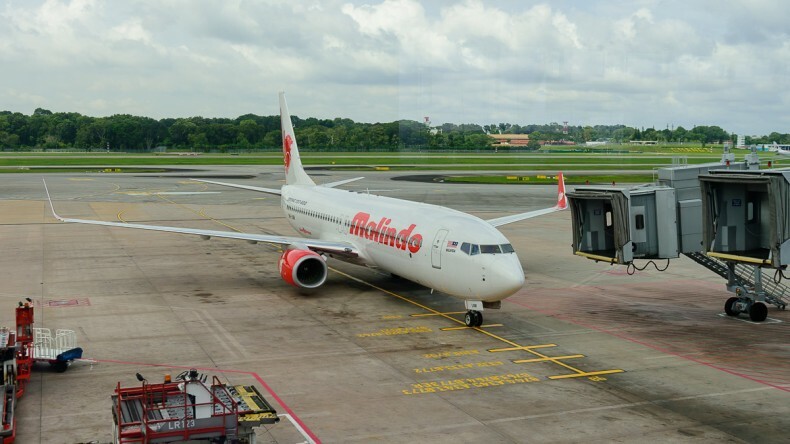 After launching their well received thrice daily flights between Kuala Lumpur and Singapore on 3rd November, Malindo Air have announced the addition of one extra daily flight between the two cities, beginning 6th February raising the frequency to four flights in each direction. OD807 will leave Kuala Lumpur (klia2) at 3.05pm arriving in Singapore at 5 past 4. The return leg, OD808 will depart Singapore at 4.50pm to arrive in klia2 at 5.50pm. Please note that Malindo Air now flies to and from KLIA. The current promotion for all flights to Singapore has one-way flights starting at RM60 for Economy Class inclusive of 15kg baggage allowance, in-flight entertainment and light refreshments. From as low as RM274, you can purchase a one-way Business Class ticket which includes a 40kg baggage allowance. 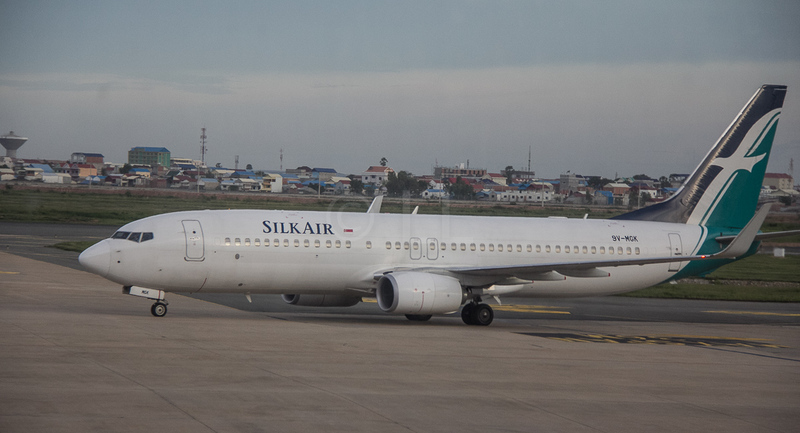 The announcement of these additional flights coincides with the carrier’s recent announcement of daily flights to Kathmandu, the city capital of Nepal, which will begin on 6th February. In addition, Malindo Air also recently increased the frequency of its services to Bangkok from 7 to 14 times weekly and Delhi from 7 to 8 times weekly. You may book your flights on the Malindo Air website or if you prefer a flight/holiday package you can go to MalindoHolidays. For more information, visit their website or contact their Call Centre between 9am to 9pm daily at 03-7841 5388.